Deathcore act Bodysnatcher have been announced as main support for Ingested on their upcoming North American headlining tour. The tour is set to kick off on April 26th in Little Rock, AR, before concluding on May 24th in Philadelphia, CA. 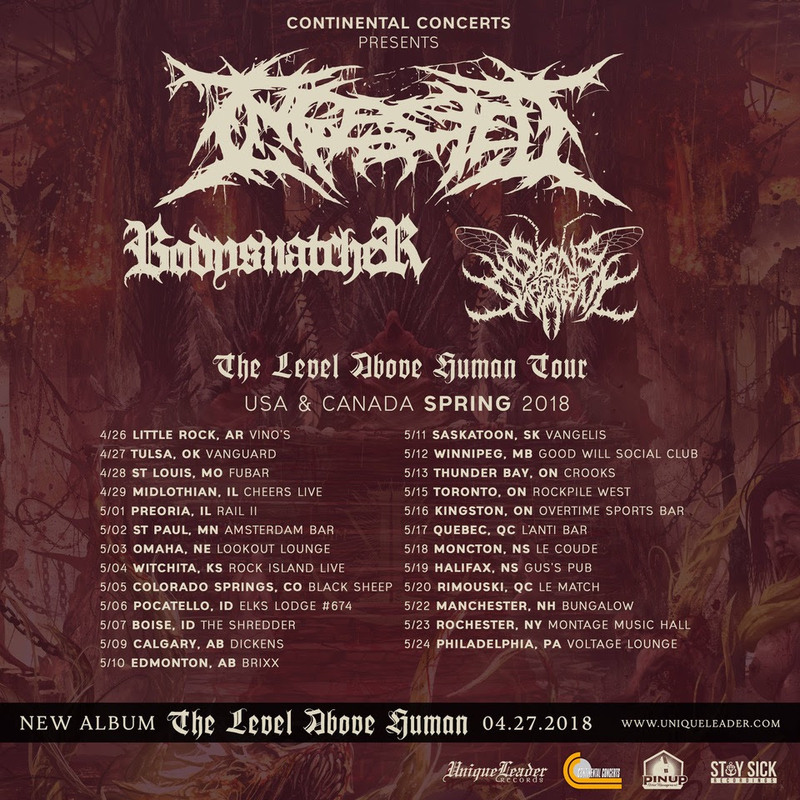 Bodysnatcher are currently on the road in support of their newest full-length record, Death of Me, released last year via Stay Sick Recordings. 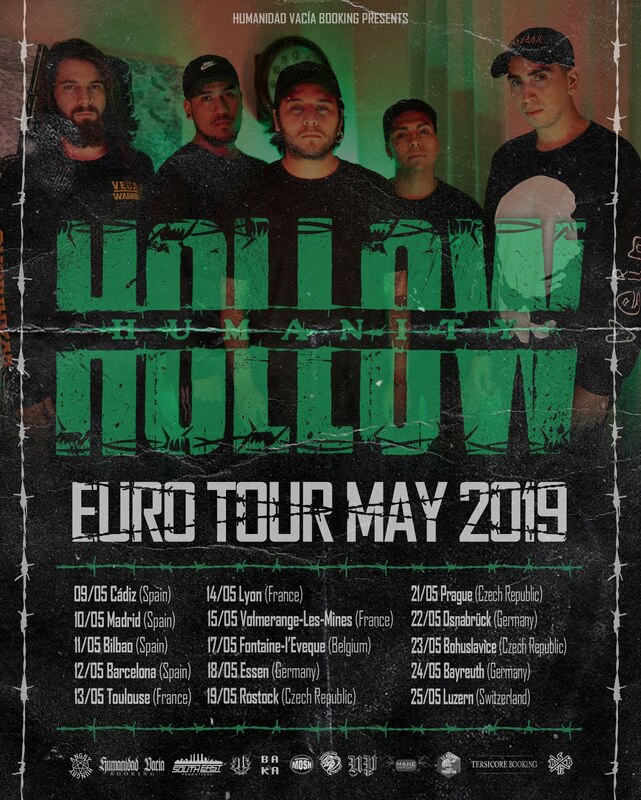 You can view the full tour routing below.